Since mid-March, thousands of passengers have had their travel plans disrupted because of ongoing industrial actions carried by French customs officers in Paris. While disruptions were only expected to last until the end of March, Eurostar just released a list of cancelled trains for this beginning of April. 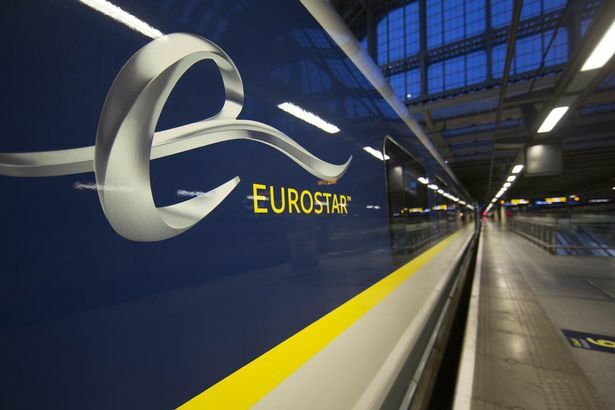 To make matter worse, Eurostar had to shut down all service to and from London St Pancras on Saturday, March 30th after a Brexit protester obstructed the railway before climbing onto the train station’s roof. Since the beginning of the strikes, Eurostar has advised passengers not to travel from Paris to London unless “absolutely necessary” as the company was experiencing very long queues in Paris Nord and severe delays from this station. Before leaving for the train station, you should check the status of your train online, as well as the Eurostar’s website and Twitter account for updates on cancellations and delays. If you can cancel or postpone your travel plans, note that Eurostar is offering full refunds or free ticket change. 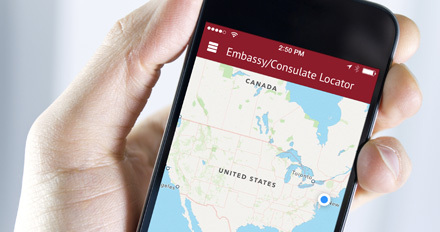 If you decide to travel but are delayed by an hour or more, you are eligible for compensation. Contact Eurostar’s customer service for more information or visit https://compensation.eurostar.com/.